IMDb is jumping into the ever expanding streaming world. The movie site has announced the launch of IMDb Freedive, a free streaming platform that allows users to watch TV shows such as Fringe, Heroes, The Bachelor and Without a Trace as well as films such as Awakenings, Foxcatcher, Memento, Monster, Run Lola Run, The Illusionist, The Last Samurai, True Romance, and many more. The best part is that this service is entirely free, and doesn’t even require a subscription, although the site will feature advertisements. Users will be able to stream the aforementioned content via laptop or computer and on all Amazon TV devices. What’s more, customers can use an additional program called X-Ray, which, in true IMDb fashion, supplements the TV shows and films with trivia, information about the cast and crew, soundtracks and more. Users may jump into IMDb Freedive now at www.imdb.com/freedive, where they can also enjoy the site’s original series The IMDb Show, Casting Calls and No Small Parts. 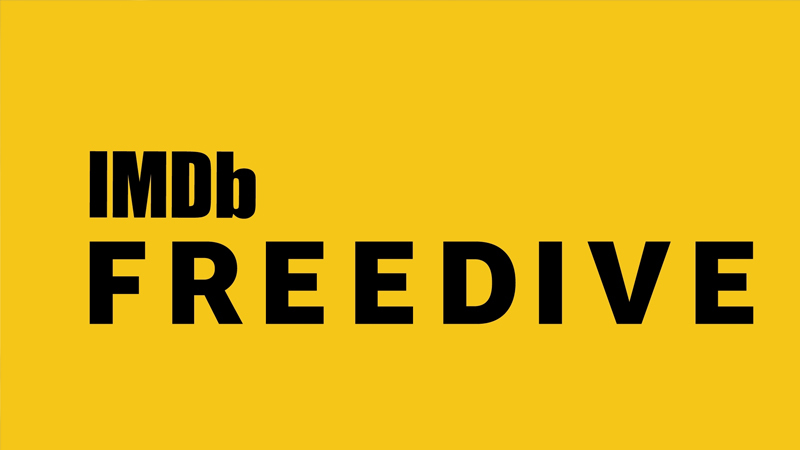 The post IMDb Announces Launch of New Free Streaming Service IMDb Freedive appeared first on ComingSoon.net.